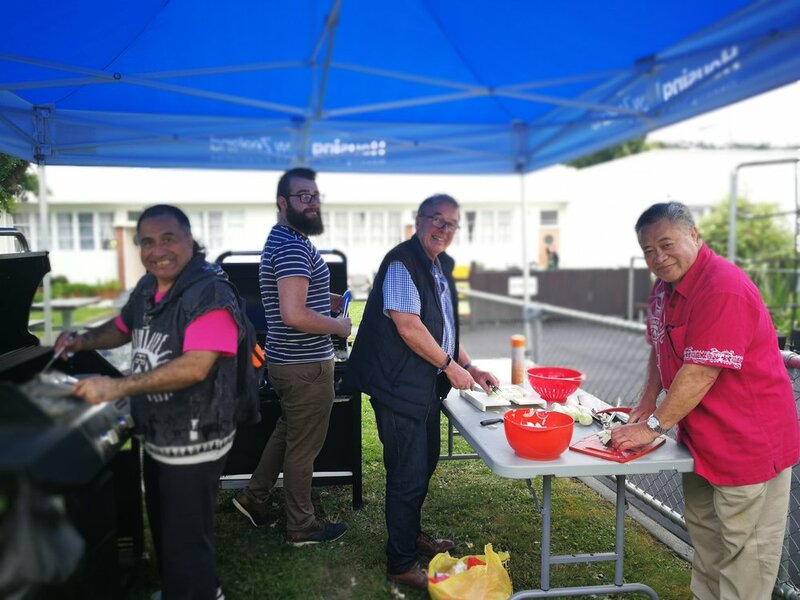 John Kennedy-Good, James Croach and friends helping at the Berhampore Community Center Christmas lunch. Is it kind ? Is it important? Does it help? These important questions are posed by a 91-year-old Holocaust survivor Edith Egar in her best selling memoir “The Choice” which is now available in paperback. I first heard this remarkable woman being interviewed by Catherine Ryan on National Radio and was captivated not only by horrors she endured at Auschwitz but how she dealt with her experiences and how she has used those experiences to help others. Her thesis is that “you can’t change what happened, you can’t change what you did or what was done to you. But you can choose how to live now”. Hence the title of her book. If we as Vincentians were to follow this advice in our dealings with others, it may become contagious and in the words of Philip Zimbardo who wrote in the Foreword to Edith’s book that; “We are all “heroes in training” Our training is life, the daily circumstances that invite us to practice the habits of heroism: to commit daily deeds of kindness; to radiate compassion, starting with self-compassion; to bring out the best in others and ourselves; to sustain love, even in the most challenging relationships; to celebrate and exercise the power of our mental freedom”. He points out that to be a hero requires taking effective action at crucial junctures in our lives, to make an active attempt to address injustice or create positive change in the world. These words reflect those of Blessed Frederic Ozanam who encouraged early members of the Society. Is it Kind? Is it important? Does it help?